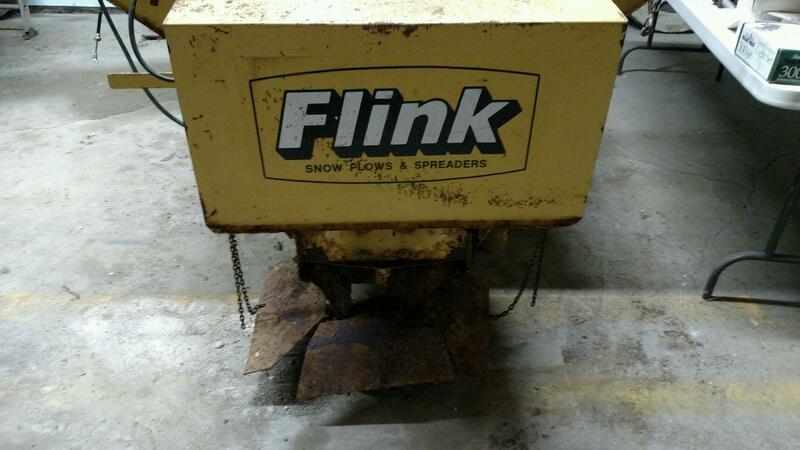 The Town of St. Paul will be taking sealed bids on the Town’s old Sand and Salt Spreader. Sealed bids are due by the February 2nd 7:00 PM and may be mailed to the St. Paul Clerk Treasurer at PO Box 235 St. Paul, IN 47272. Bids will be opened at the Regular Town Board Meeting February 2nd at 7:00 PM. 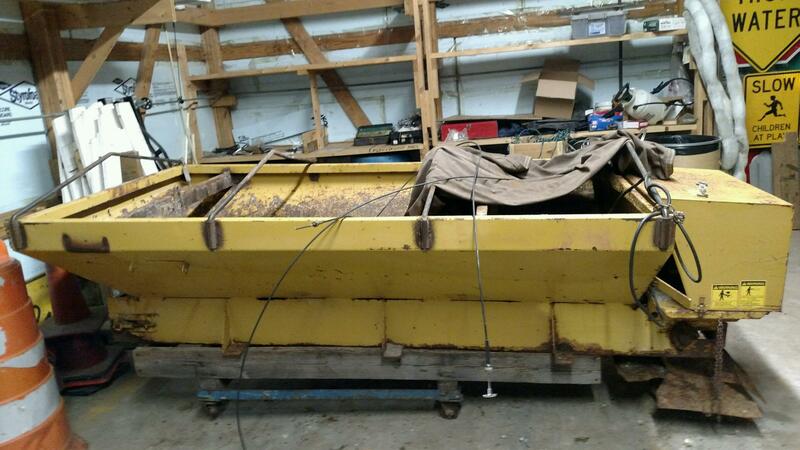 If no bids are received the Spreader will be sold for scrap. The spreader comes with NO WARRANTY and the Town WILL NOT DELIVER. Payment must be made to the Clerk Treasurer at pickup and the spreader must be picked up by Saturday February 6th at 5:oo PM. 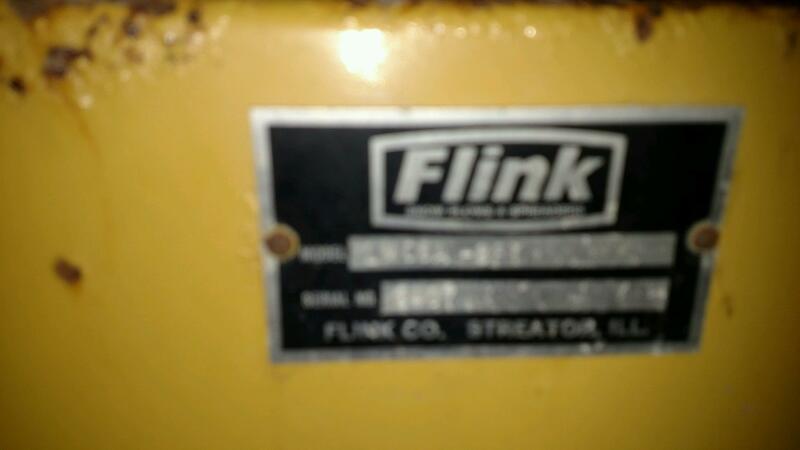 The year of manufacture of the spreader is unknown however, it is a Flink V-Box Style spreader and does have heavy wear. 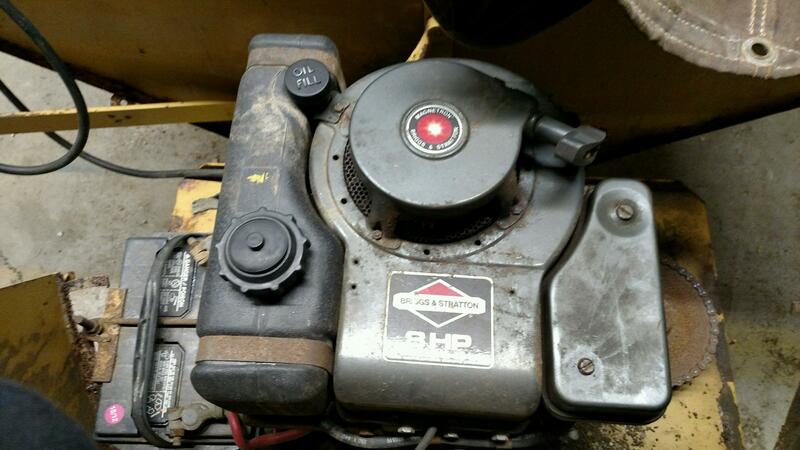 The feed belt and spreader are driven by gas motor and at the time the spreader was removed the motor was functional. Below are some pictures of the spreader for review. Questions can be emailed to dave@stpaulin.org. auction, bids, forsale, spreader. Bookmark.